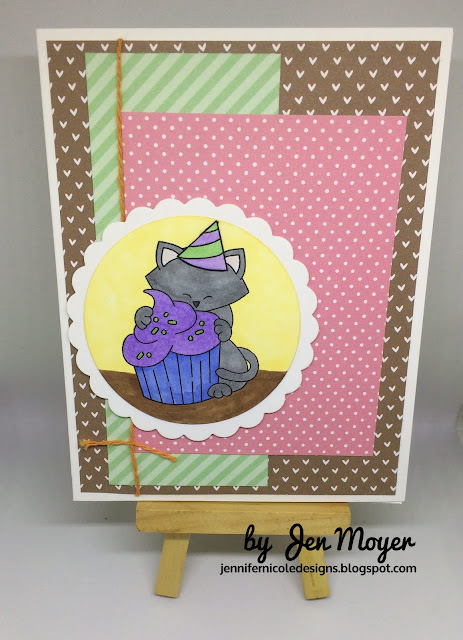 Jennifer Nicole Designs: Cupcake Time! 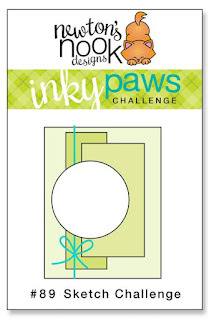 Continuing with my 2019 goals is to enter at least 20 Inky Paws challenges, this is Inky Paws entry number 2 for the year for me. 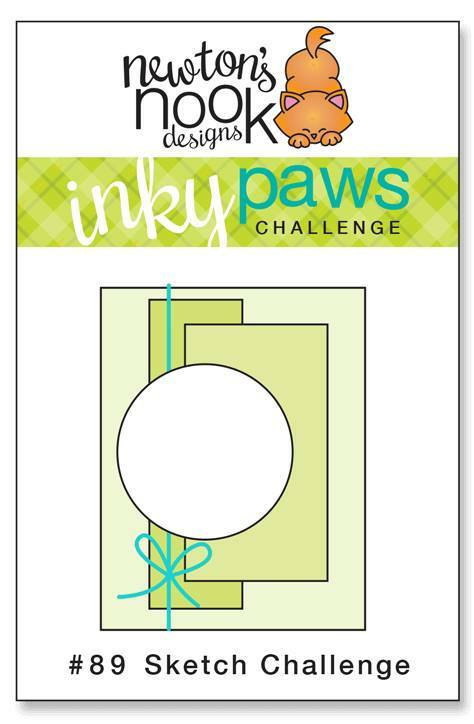 I'm entering this card into the current Inky Paws challenge #89. I used Newton Loves Cake to create this card. 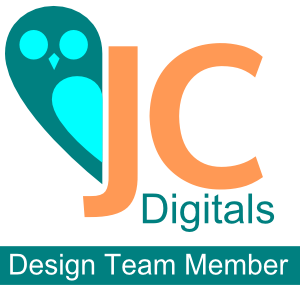 I hope you like it!!! Such a sweet birthday card! 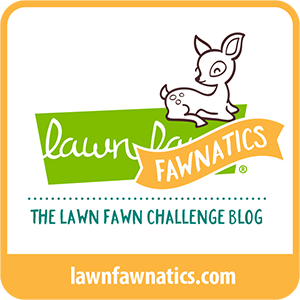 So glad you shared with us at Inky Paws Challenge! Your combo of papers and stamps with Newton's birthday stamp is a party on a card. Thanks for joining us at Inky Paws!